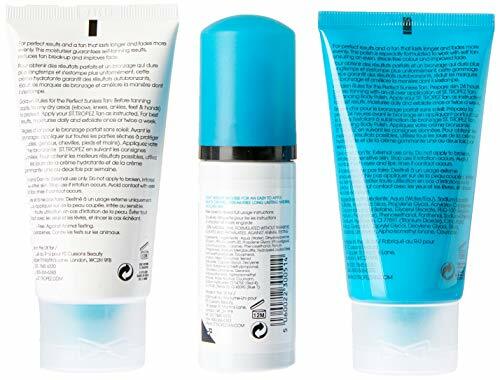 Product prices and availability are accurate as of 2019-04-20 13:17:36 EDT and are subject to change. Any price and availability information displayed on http://www.amazon.com/ at the time of purchase will apply to the purchase of this product. 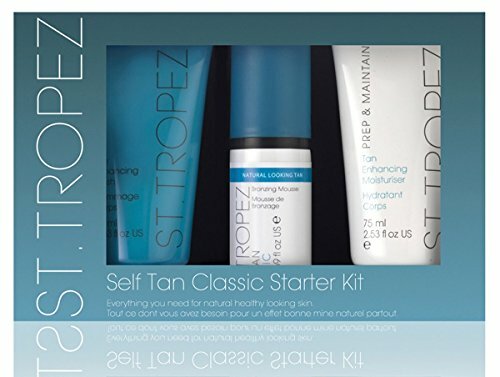 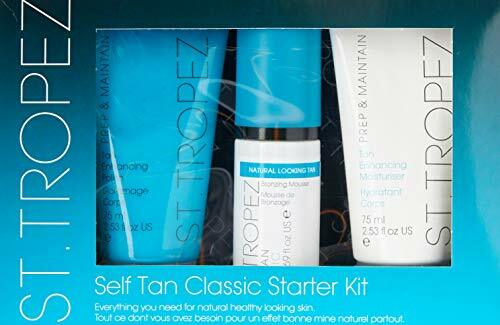 Create your ultimate tan with our self tan classic starter kit. 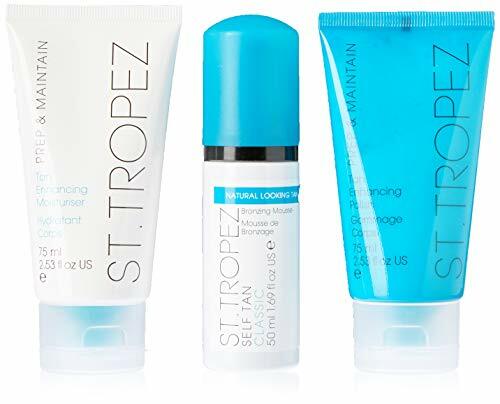 With all of the essentials you need for natural healthy looking skin, our collection of mini's are perfect for first time tanners, or the ideal travel-size to maintain your glow wherever you are.